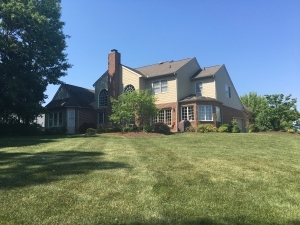 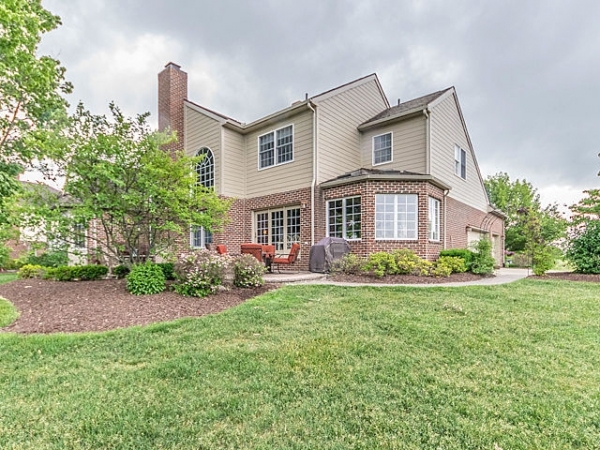 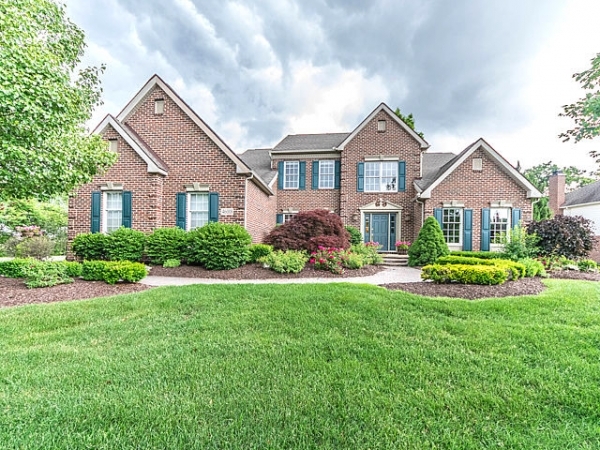 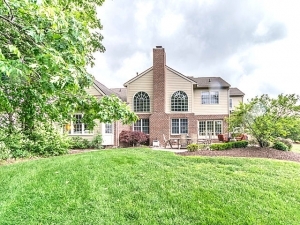 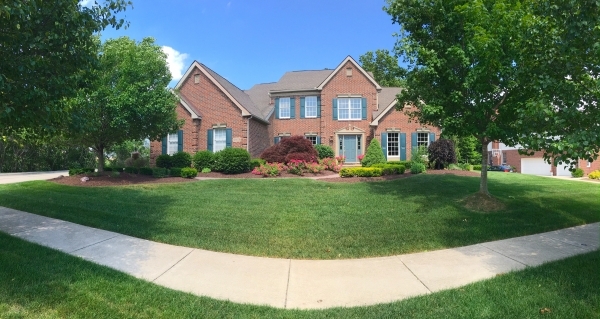 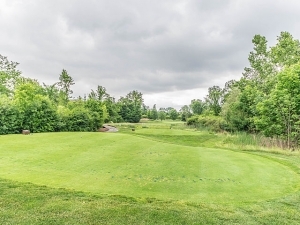 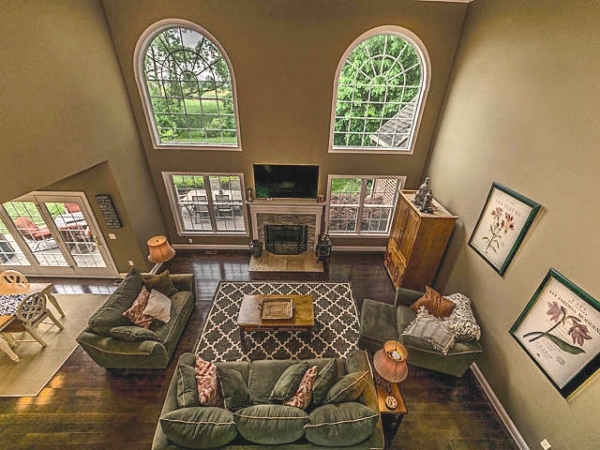 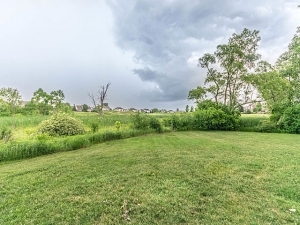 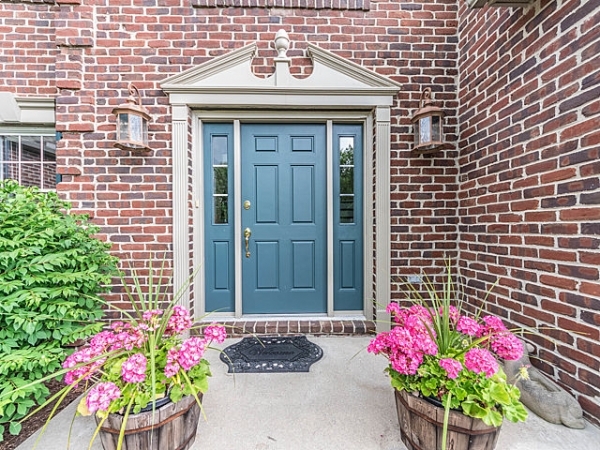 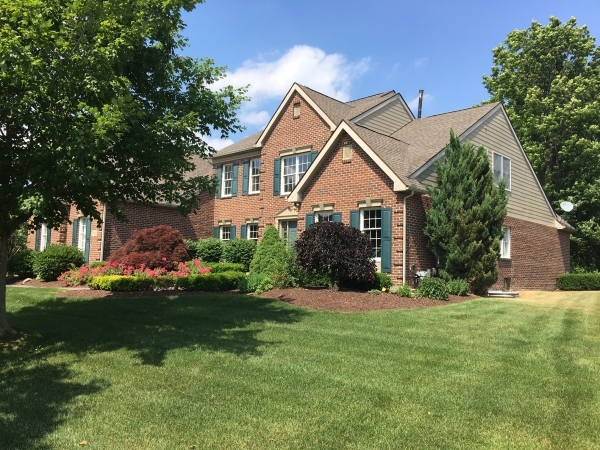 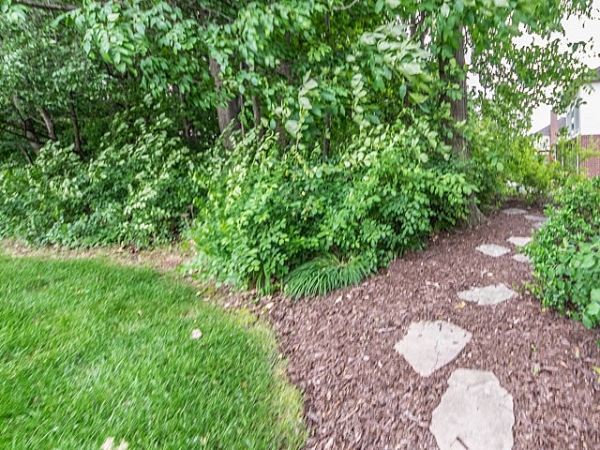 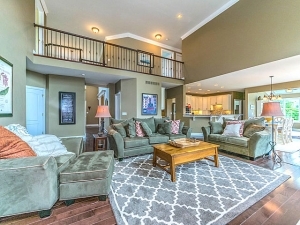 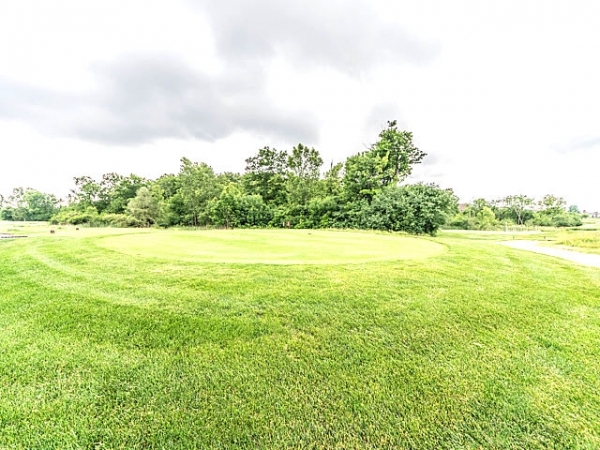 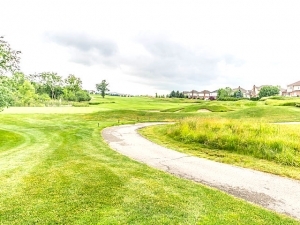 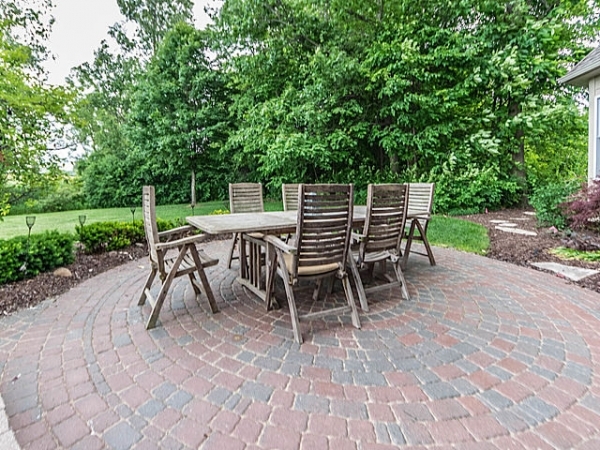 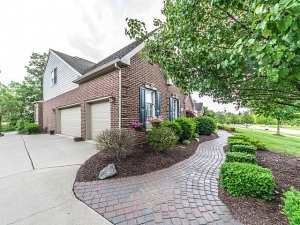 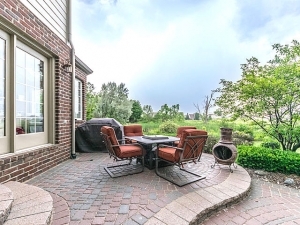 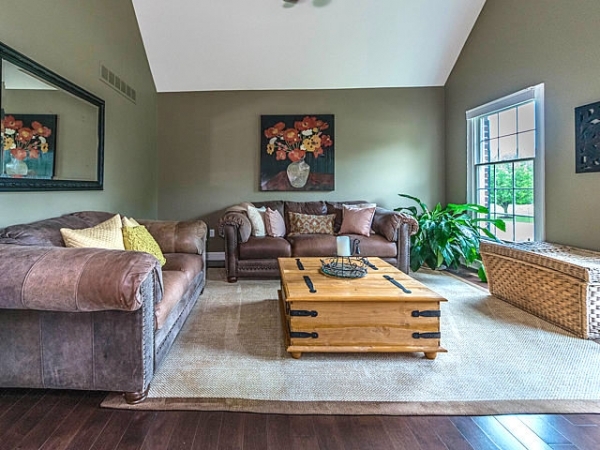 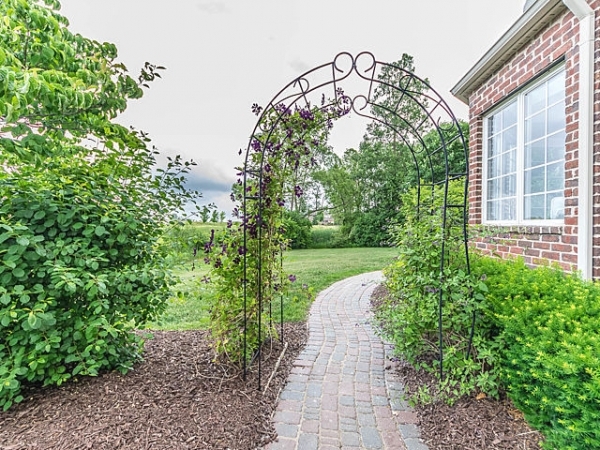 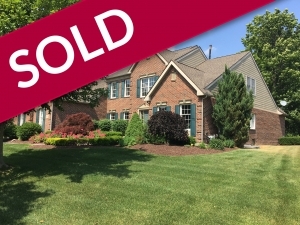 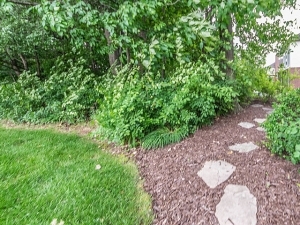 This Home Offers Some Of The Most Stunning Views Of The 2Nd Green Of Northville Hills Golf Course While Still Having Privacy! 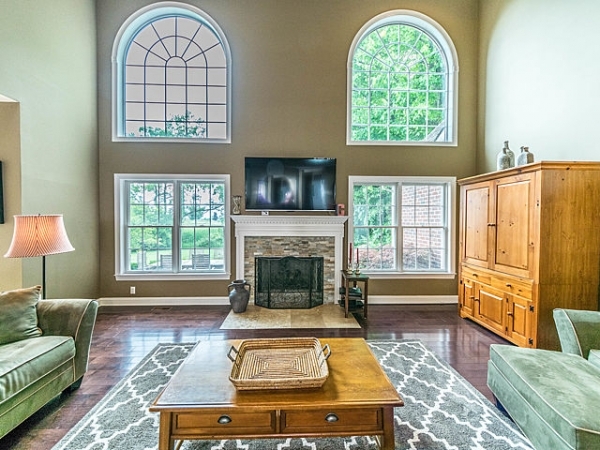 This Renovated First-Floor Master Home Is Up To Date With Today’S Style. 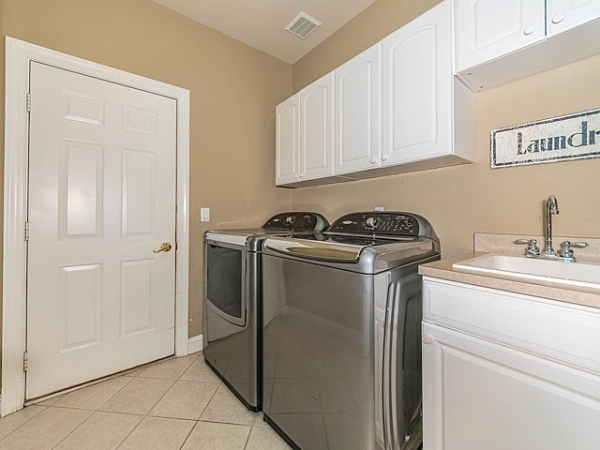 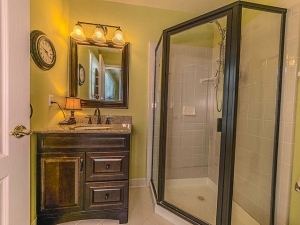 Kitchen, Floors, Fireplace & All Bathrooms Have Been Renovated. 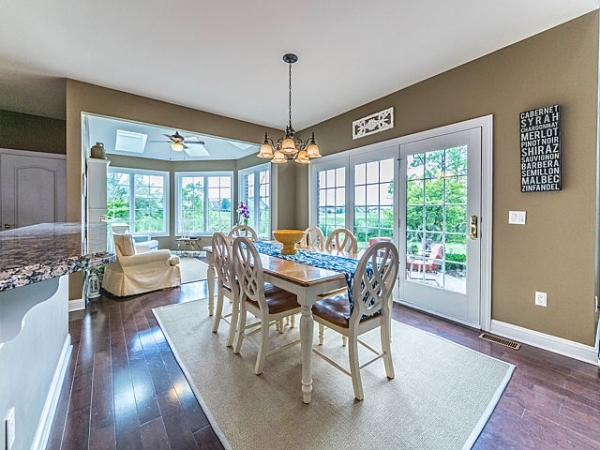 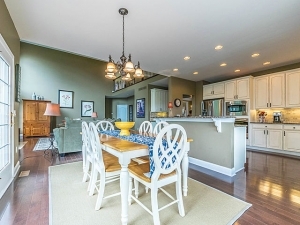 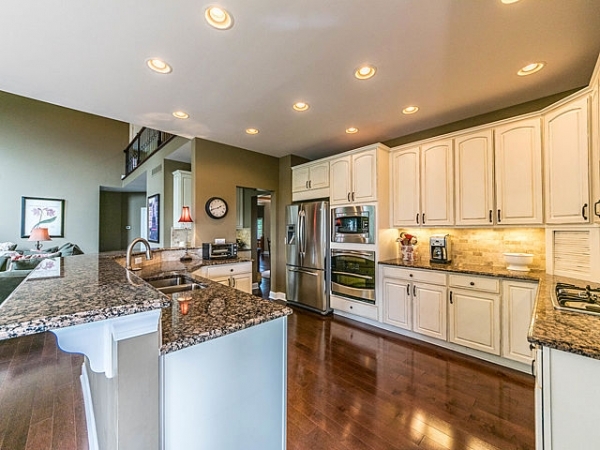 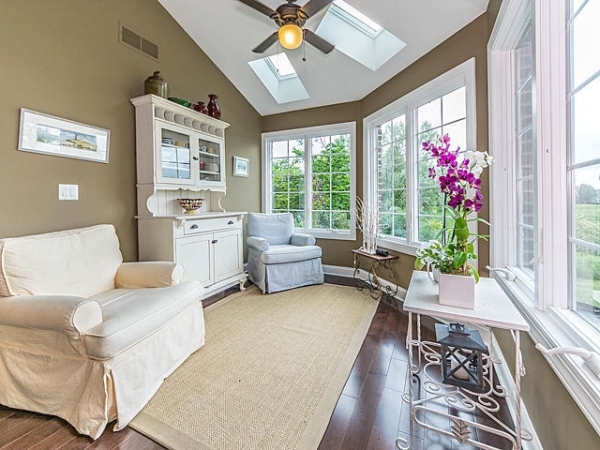 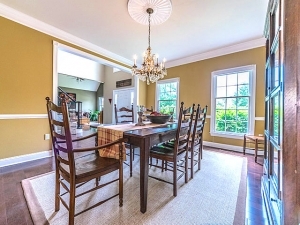 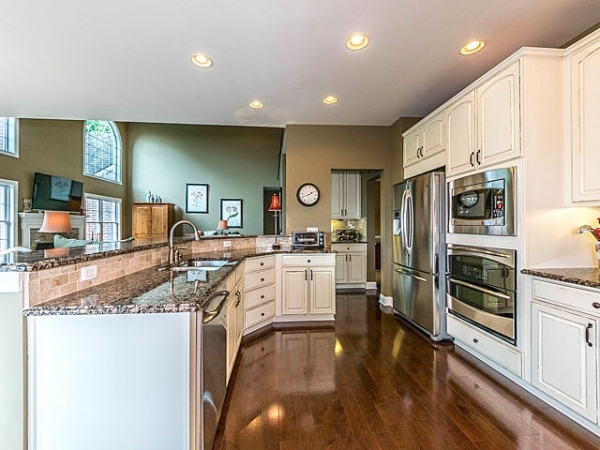 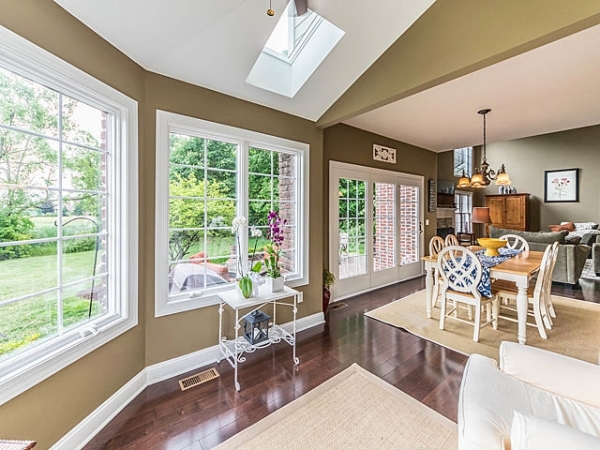 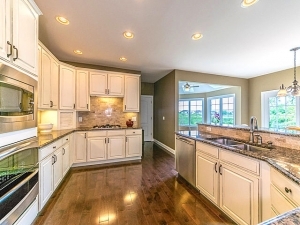 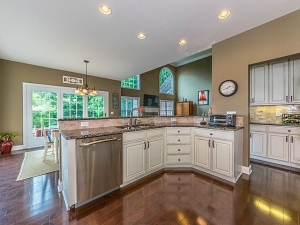 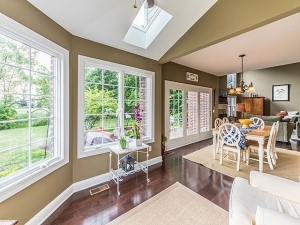 Sunny Morning Room Off Of The Kitchen & Breakfast Nook Is The Perfect Place To Enjoy Your Morning Coffee. 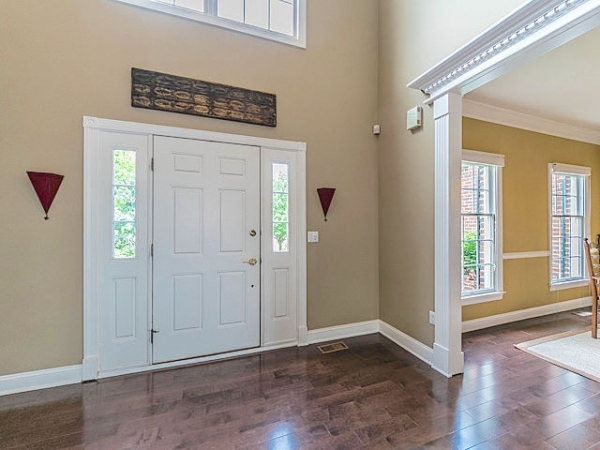 2-Story Family Room With Stone Fireplace & New, Dark Hardwood Floors Off Of The Bright Kitchen W/ Breakfast Bar - Perfect For Entertaining! 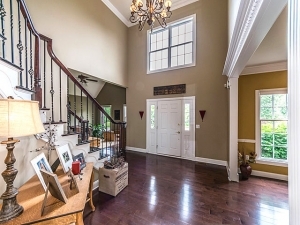 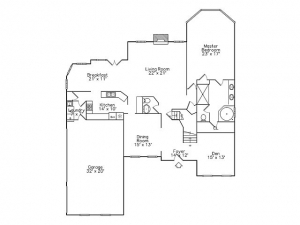 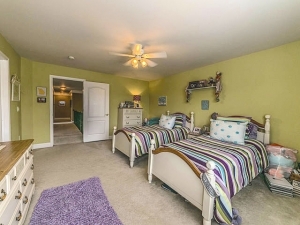 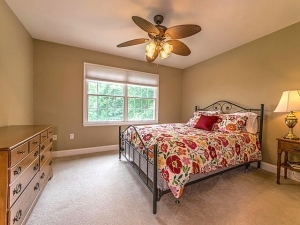 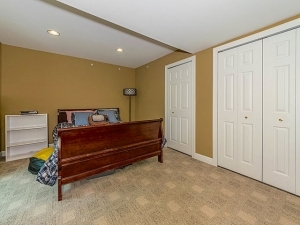 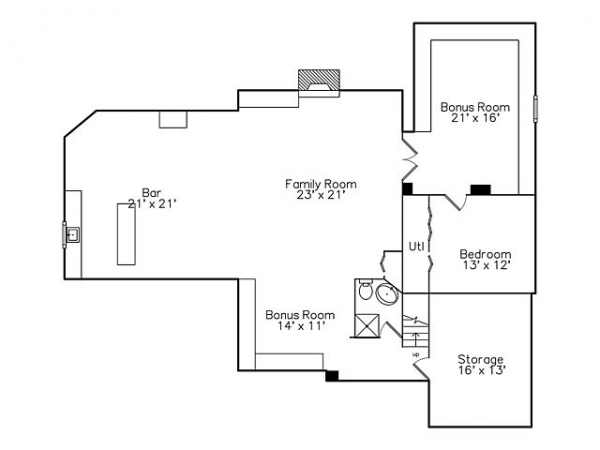 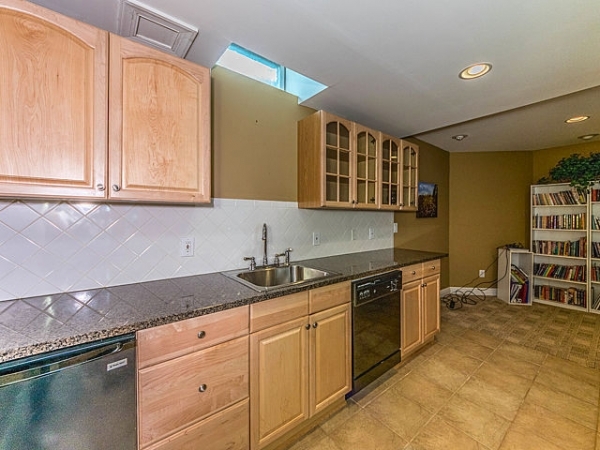 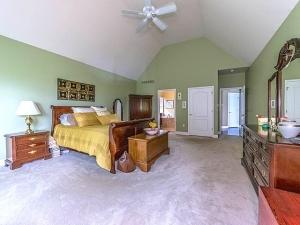 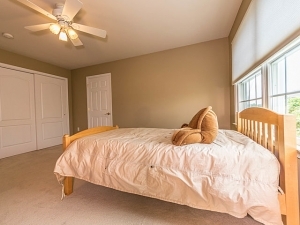 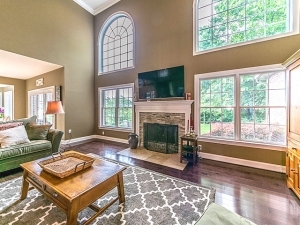 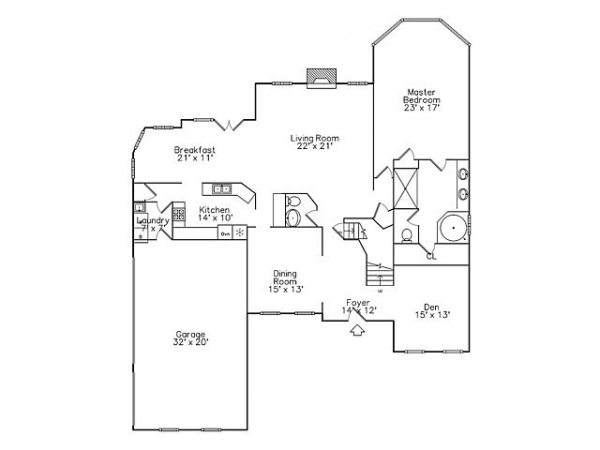 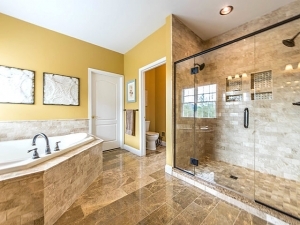 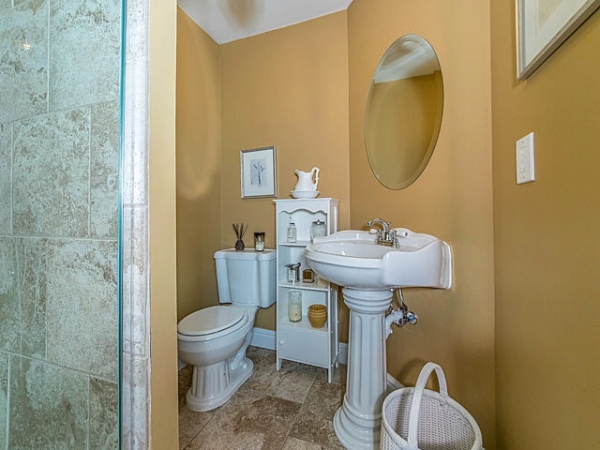 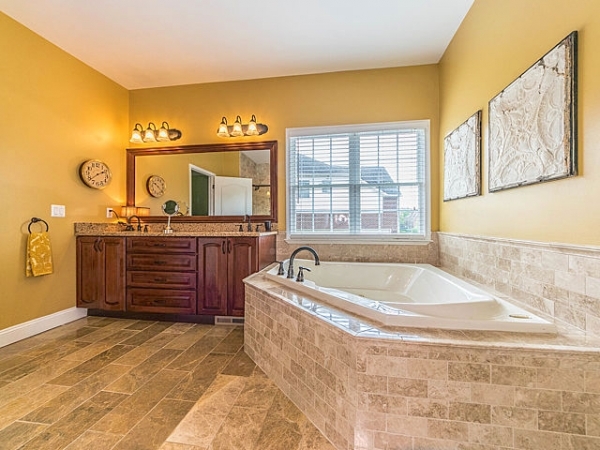 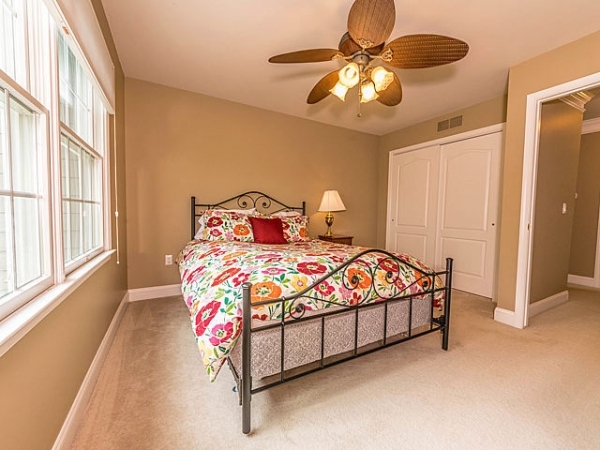 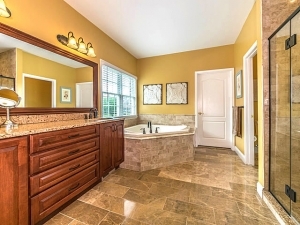 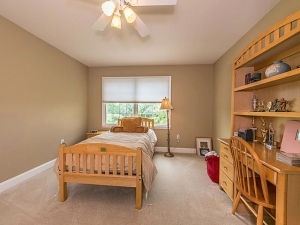 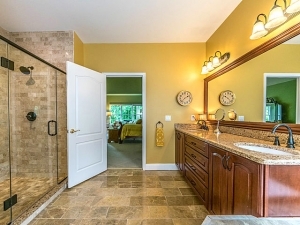 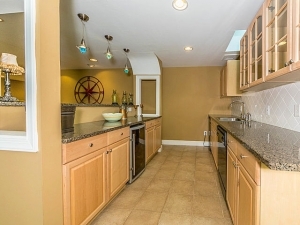 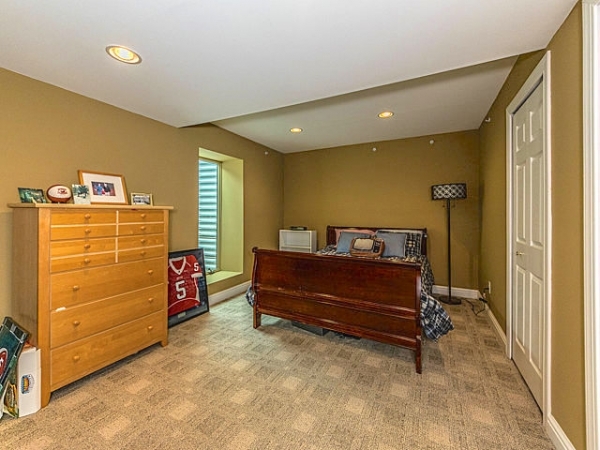 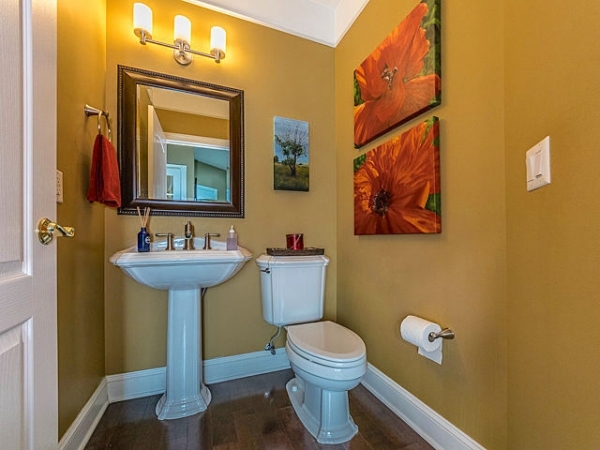 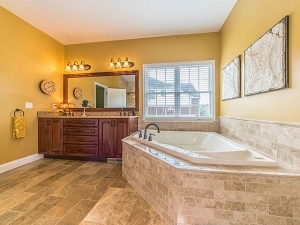 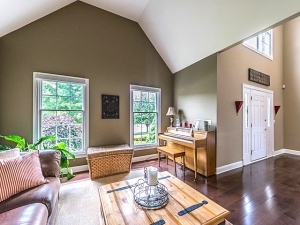 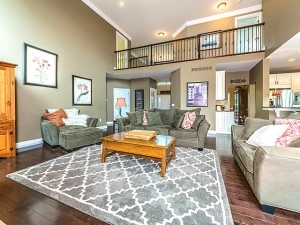 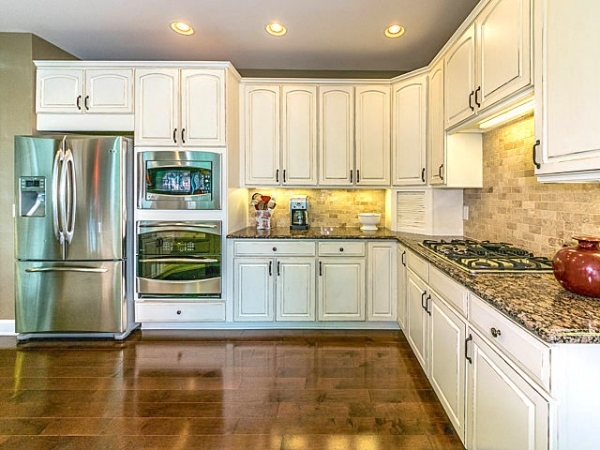 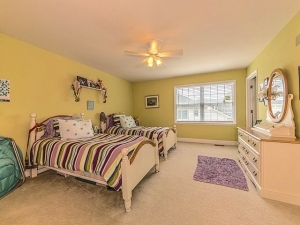 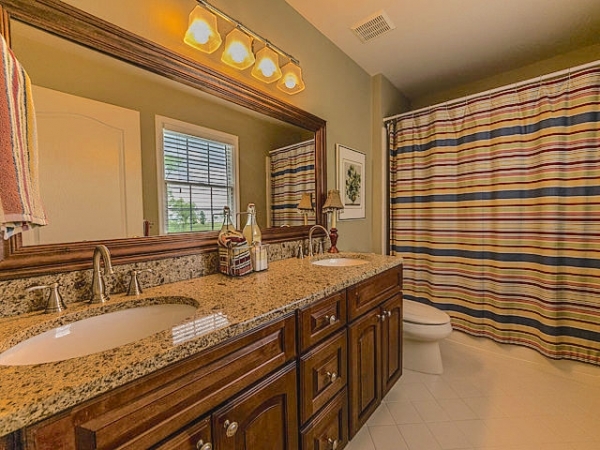 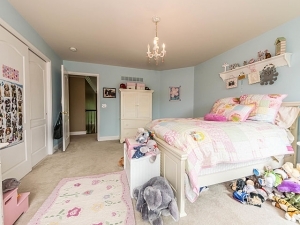 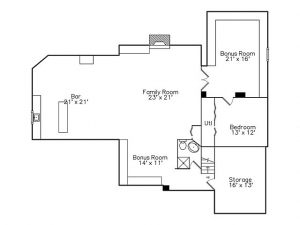 Large Master Suite W/ Vaulted Ceiling & Completely Renovated Bath. 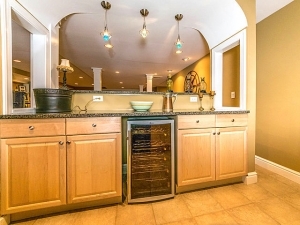 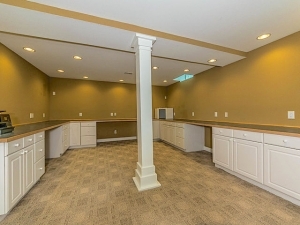 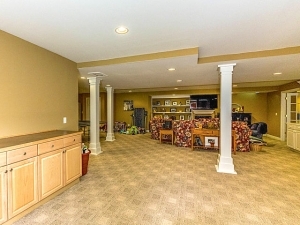 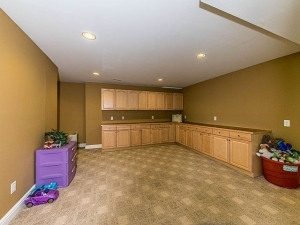 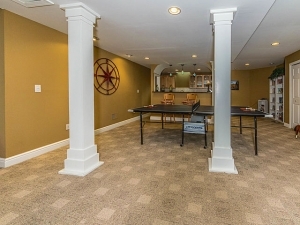 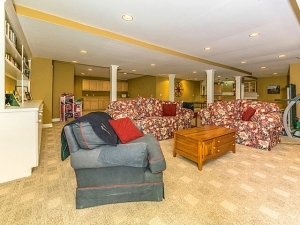 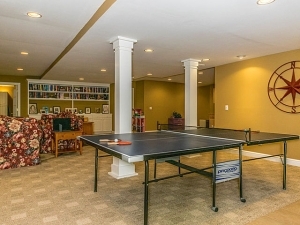 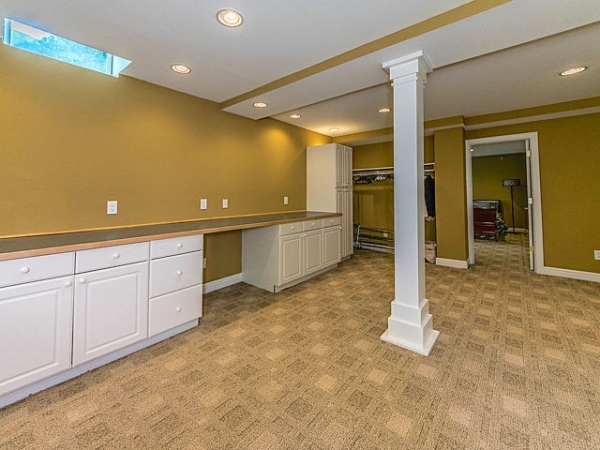 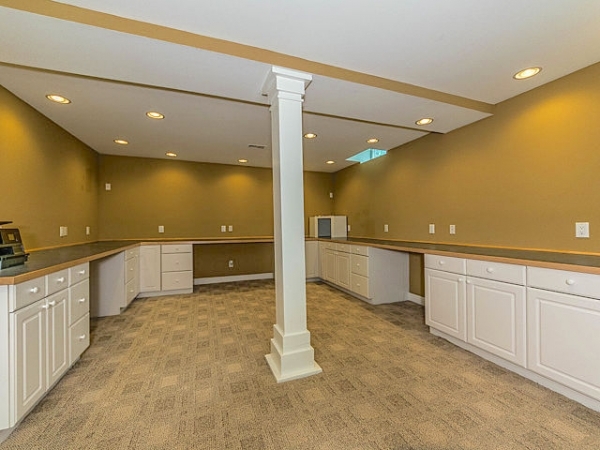 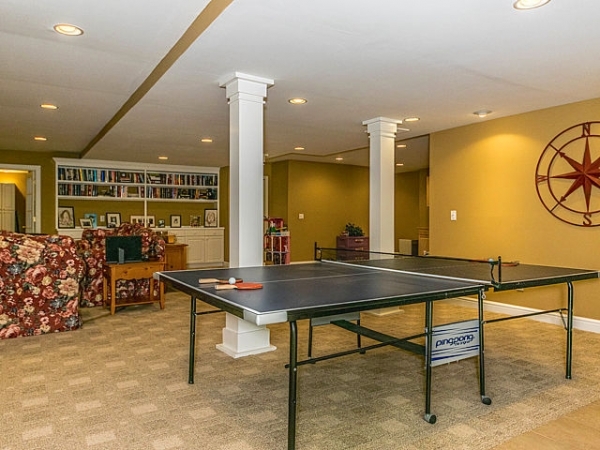 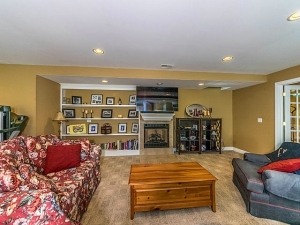 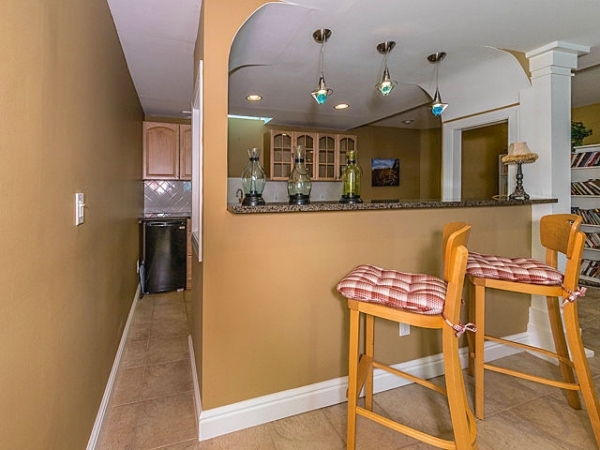 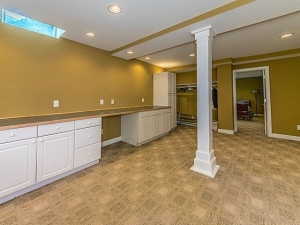 Finished Basement Offers An Additional 1,850 Sq Ft Of Living Space Plus Built-Ins, Fireplace, 6Th Bedroom, Full Bathroom, Office, Large Wet Bar And Tons Of Storage. 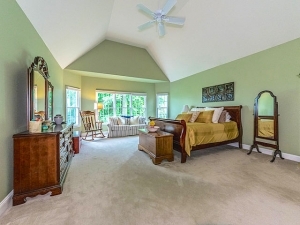 Community Pools, Clubhouse, Fitness Center & Tennis Courts. Northville Schools: Ridge Wood Elementary, Meads Mill Ms, Northville Hs.